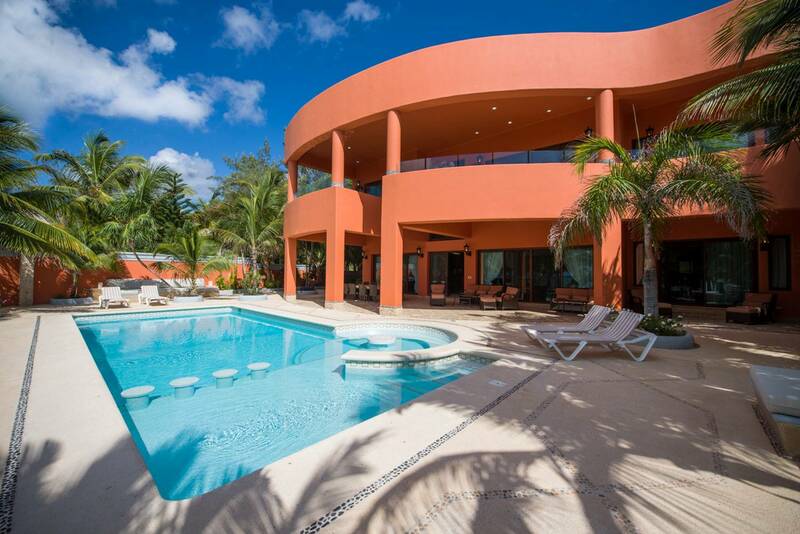 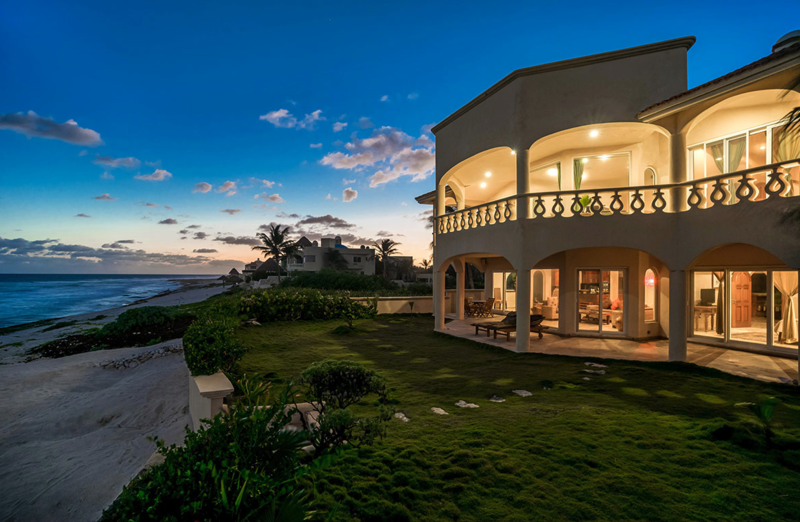 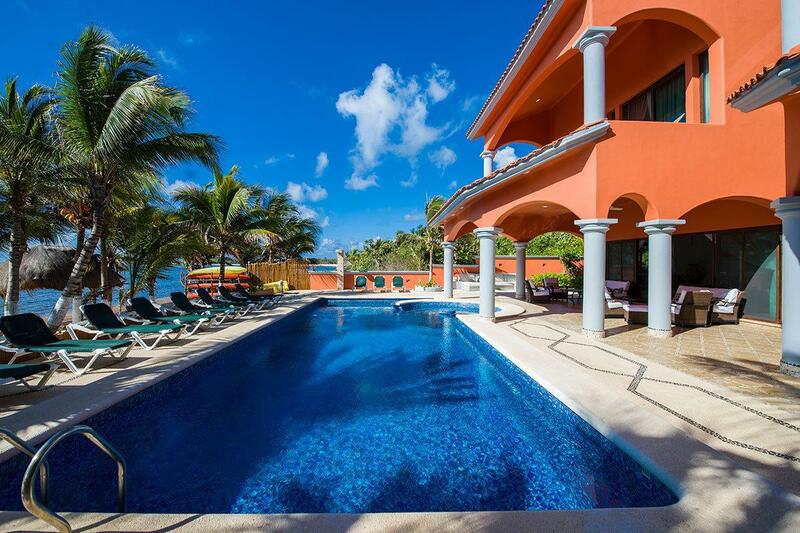 Villa 1538 is an eco chic beachfront home completely open to the caribbean breeze with Mexican colorful touches. 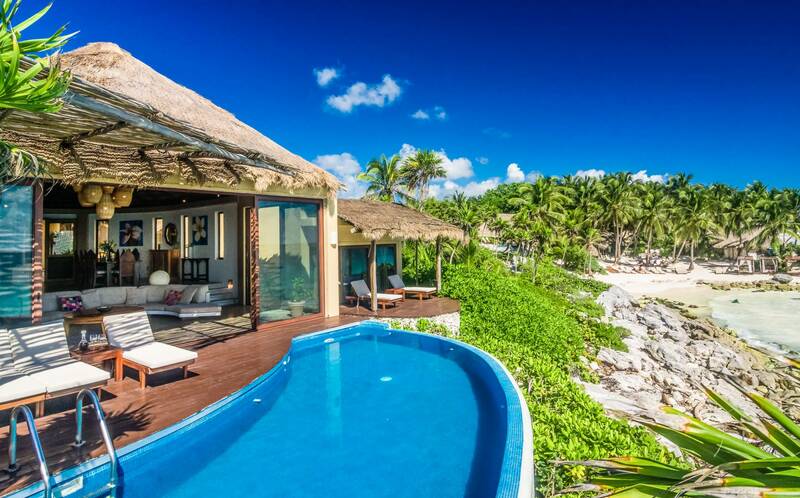 Tulum Turtle Beach Villa is a luxury residence situated directly on a beach where hundreds of marine turtles—loggerheads, greens and hawksbills—annually nest. 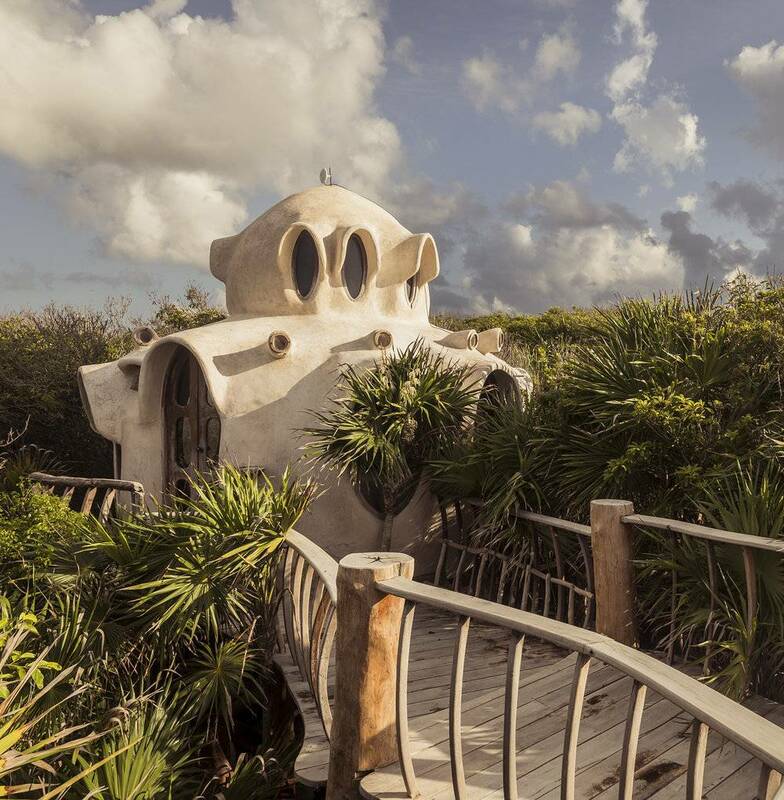 This rustic and chic Tree House is built around a tree, and is only a stone’s throw from the stunning beach yet is surrounded by lush jungle. 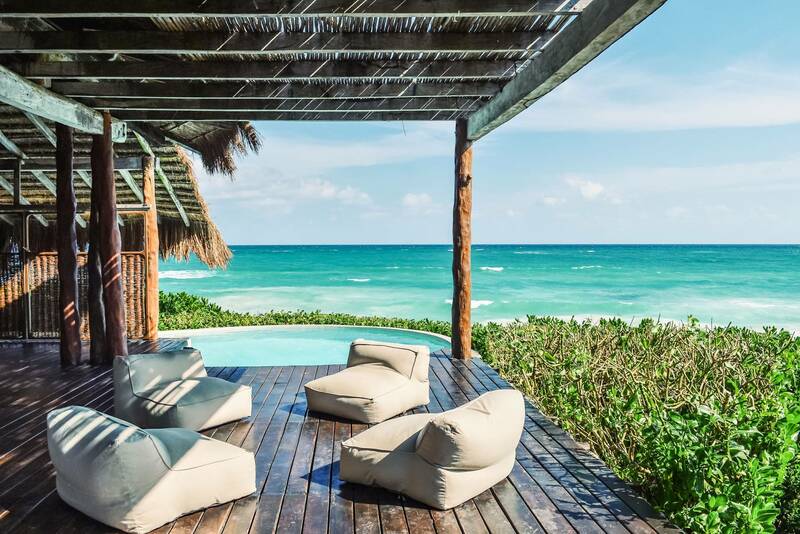 This luxury beachfront villa is situated in the heart of Tulum’s famous coast and is handy to the famous historic Mayan Ruins. 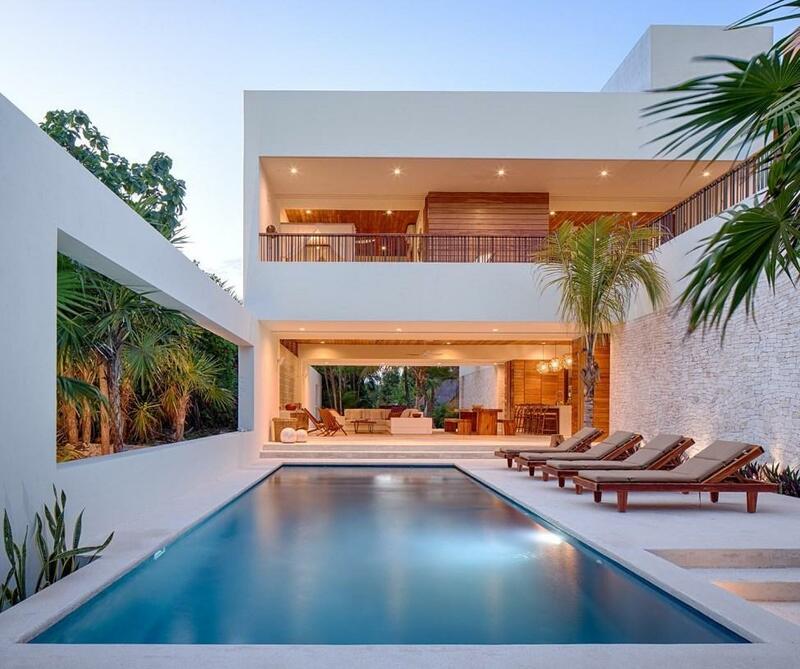 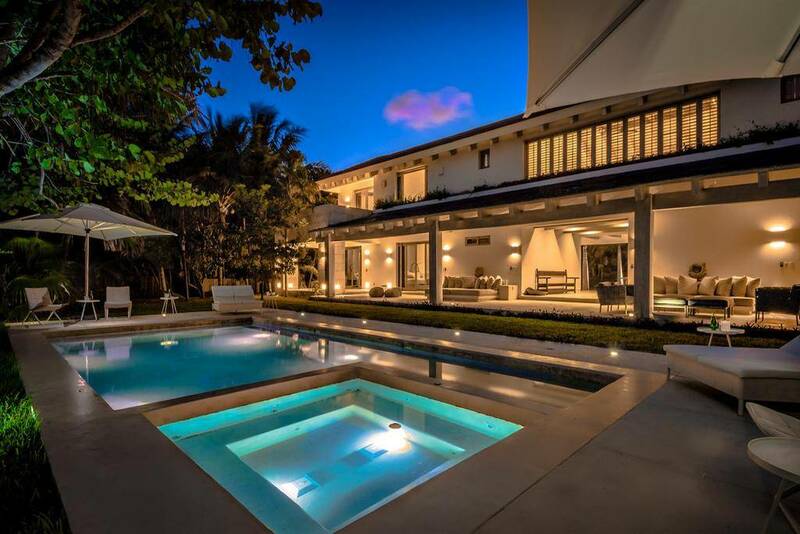 This truly impressive villa is located in a luxury estate situated between the Caribbean Sea and the lush green Jungle in Tulum.